The core of this furler is the introduction of exclusive Sail Bearing technology that lines the torque cable with numerous. High density polyester bearing balls. 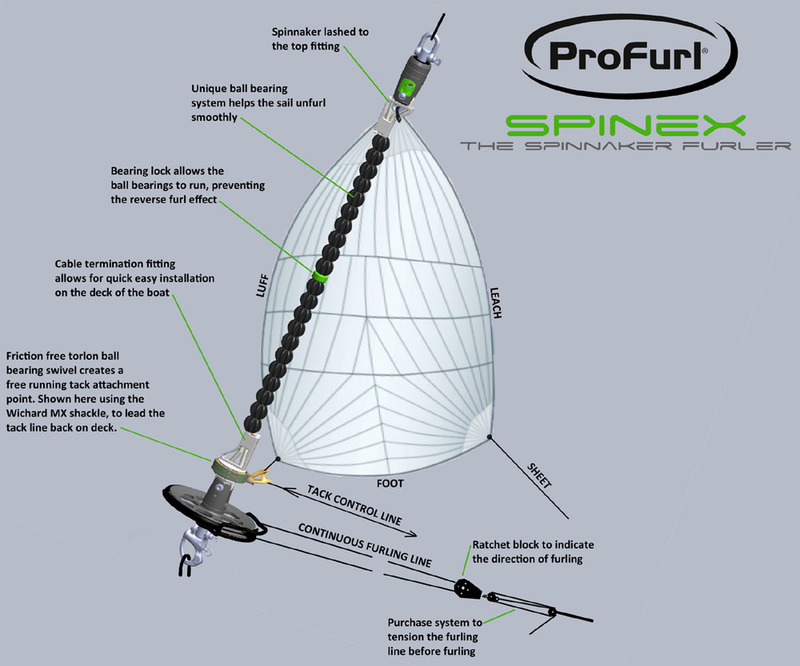 Each of these grooved Sail Bearings run freely around the cable allowing the sail to gather and deploy smoothly without binding or "reverse furling" SPINEX also utilizes all the unique design benefits of the recently introduced NEX system including the IConnect one button attachment system and Quick Fit furling line engagement for easy deployment and storage. • Spinnaker lashed to the top fitting. • Unique ball bearing system helps the sail unfurl smoothly. • Bearing lock allows the ball reverse furl effect. • Cable termination fitting allows for quick easy installation on the deck of the boat. 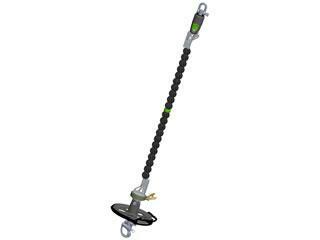 • Friction free torlon ball bearing swivel creates a free running tack attachment point. Shown in large image using a fixed tack arrangement. 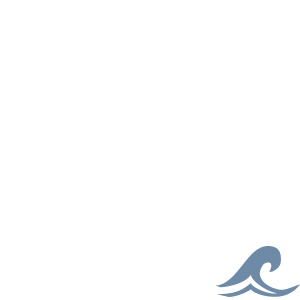 • Ratchet block to indicate the direction of furling. • Purchase system to tension the furling line before furling.